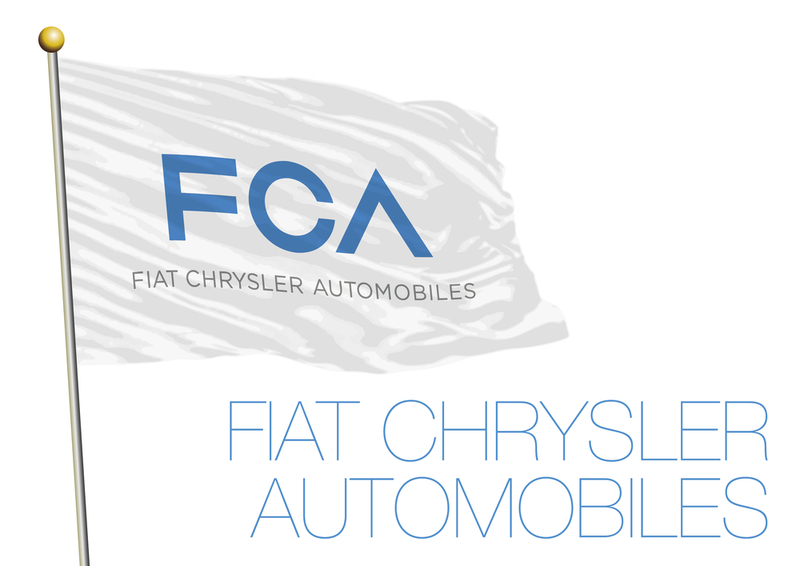 After months of speculation, Google and Fiat Chrysler Automobiles have made their partnership official. And their first child together after this coupling is appropriately a self-driving minivan. 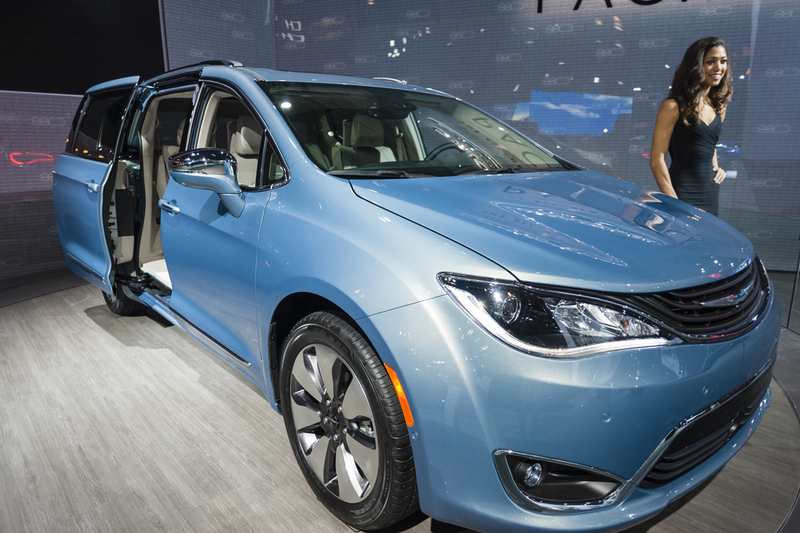 These two companies will put their brains and vast resources together to design, build and over 100 Chrysler Pacifica hybrid minivans. 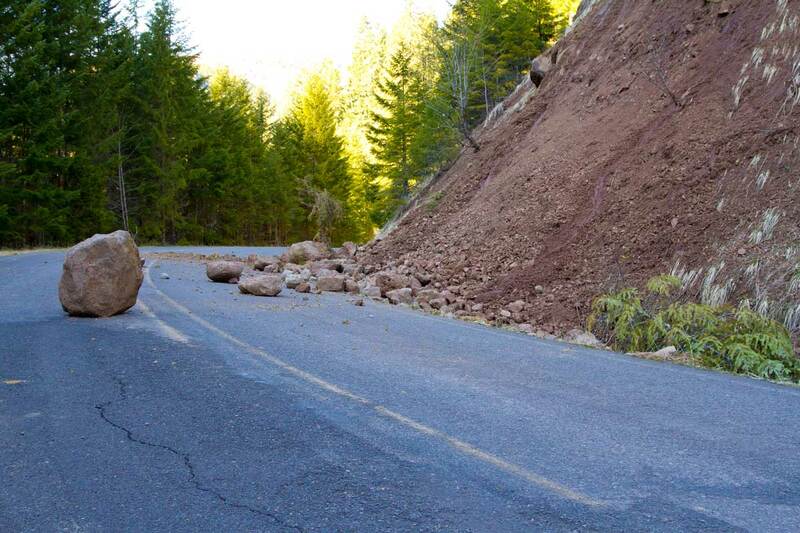 And it gets better: the projected release date for the project will be the end of THIS YEAR. This is historical in a number of ways. First off, is that it marks the first time that Google has ever worked on a joint project with a major automaker. Second, this provides a significant leap forward for Google who has long been working on designing a self-driving car since the start of 2009. If Google and FCA truly intend to launch their autonomous minivans as true competitors to traditional public transportation options, all of these developments are integral. 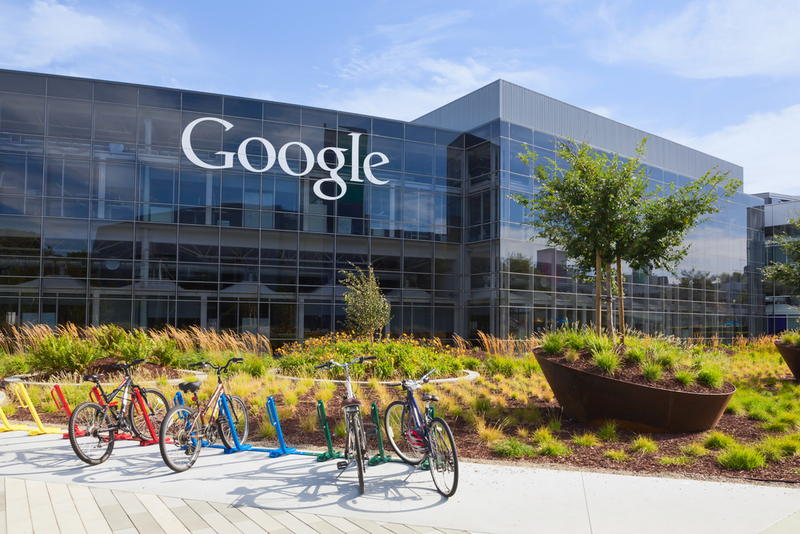 Chris Urmson, director of Google’s self-driving vehicle project, told the press that Google and FCA has found a tremendous opening for a potential business model during a recent public meeting on autonomous vehicle operations. The reason the Pacifica was chosen was because Google’s engineers saw the potential for an all-new minivan. 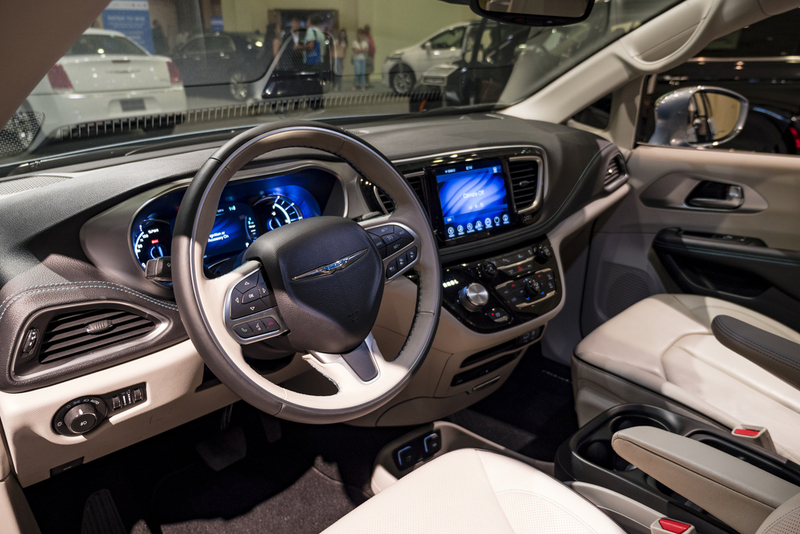 This January, during the North American International Auto Show in Detroit, Chrysler debuted the vehicle with sales of the non-hybrid versions of the van going public in April. FCA CEO Sergio Marchionne has consistently talked up this partnership and hopes that there will further collaboration between his company and Google in the future. “This first phase of the operation is very targeted. It’s designed to take Google technology into the minivan. It’s very, very focused,” he said to Automotive News. Of course, this is not Google’s first experience with hybrids in general. Google’s test fleet for their autonomous vehicle project included over 70 vehicles including the Lexus RX 450h before making things official with FCA. Now both companies have over 100 autonomous minivans set on being part of this new, making the test fleet more than twice their original size. According to Google’s spokesperson, the autonomous minivans will be tested on private tracks well before they are driven on public roads. This month saw both companies indicating that they will focus a lot of effort into the autonomous minivans, which would require no human intervention from the start to finish of a journey. Google alone has made strides in terms of lobbying both California and federal regulators to remove requirements for steering wheels and brake pedals on autonomous cars. So far, Google’s push has been rebuffed by regulators. With federal and state authorities continuing to go over rules and regulations on autonomous operations, it is still murky as to whether or not the autonomous Pacifica fleet would also undergo a redesign to include those requirements. While Google says that their relationship with FCA isn’t exclusive (talk about commitment issues) either way this is a huge step for the unions between Detroit and Silicon Valley.